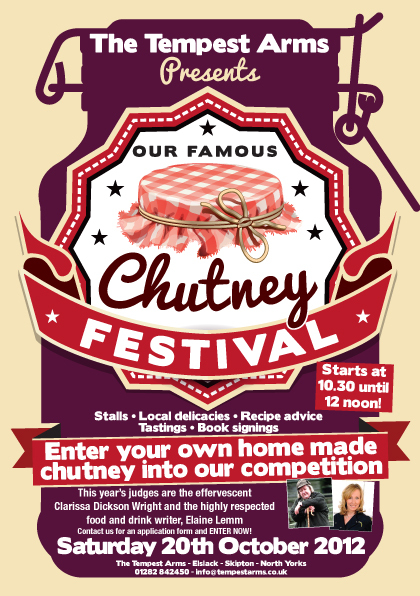 This great little Chutney Festival returns for the 5th time on Saturday the 20th of October with celebrity judges Clarissa Dickson Wright and Elaine Lemm. 10.30am to 12 noon with Stalls, Local Delicacies, Recipe Advice, Tastings and Book Signings. 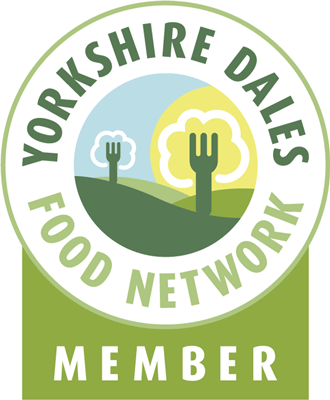 This entry was posted in chefs, Competitions, Food, Food & Recipe Books, Food Competitions, Homegrown Vegetables, Yorkshire Dales Food and tagged chutney, Clarissa Dickson Wright, elslack, festival, North Yorkshire, skipton, Stalls, Tastings. Bookmark the permalink.